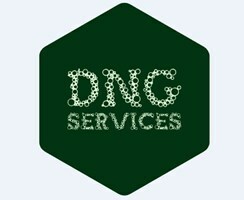 DNG Services - Garden Services based in Hayling Island, Hampshire. Our friendly and professional team provide exceptional garden and landscaping services to a wide range of commercial and private clients. Wether your a private landlord, business park or a small garden owner we treat all our clients with upmost importance. Winchester, Petersfield, Southampton, Wickham, Hamble Le Rice, Alresford, Botley, Hayling Island, Emsworth and anywhere in between.